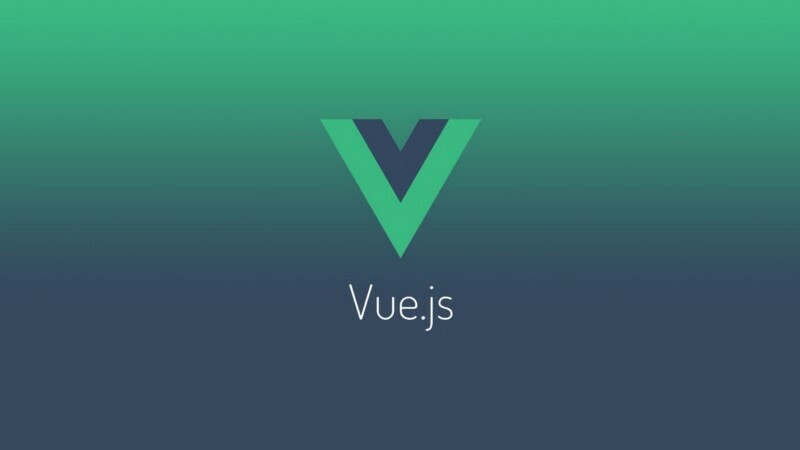 Add Vue.js in existing websites, without taking everything apart. 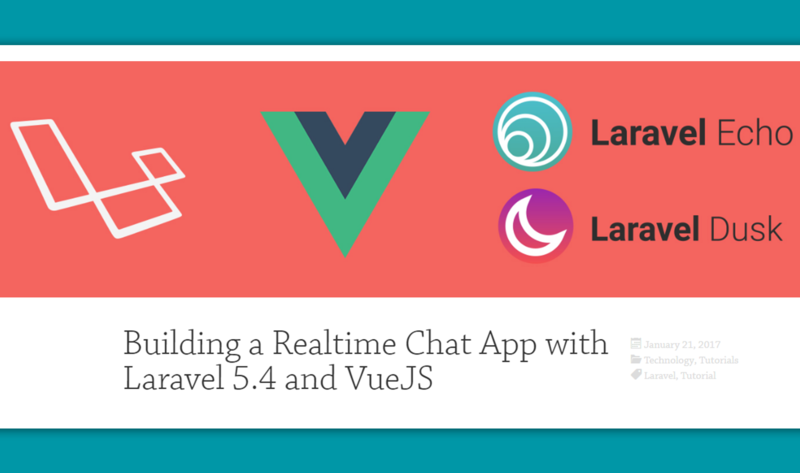 Watch five video tutorials and create a real time chat application using Vue and Laravel 5.4 along with the new testing tool Dusk. 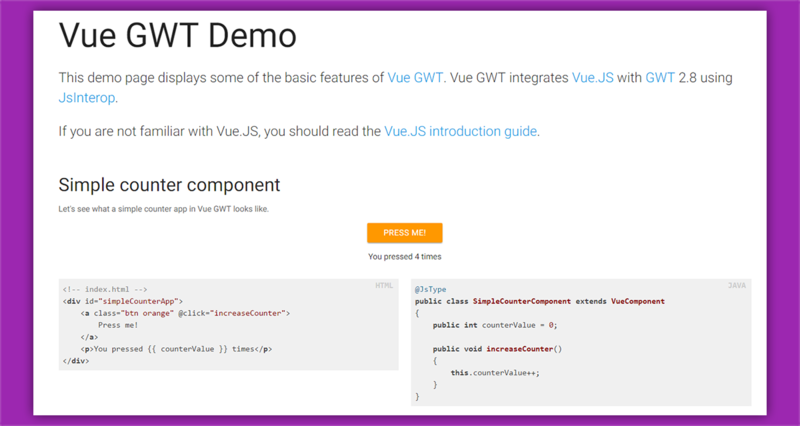 Review ways of using templates in Vue each with its drawbacks, and conclude which is best for your case. 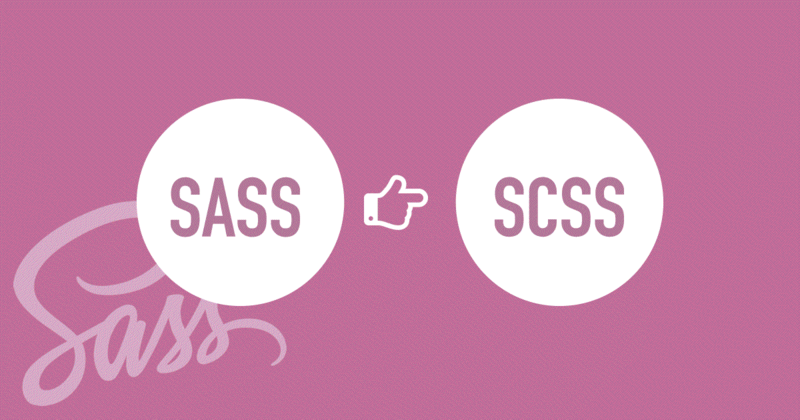 This arcticle is a brief description on how to include sass/scss styling files using webpack in a Vue 2 project. 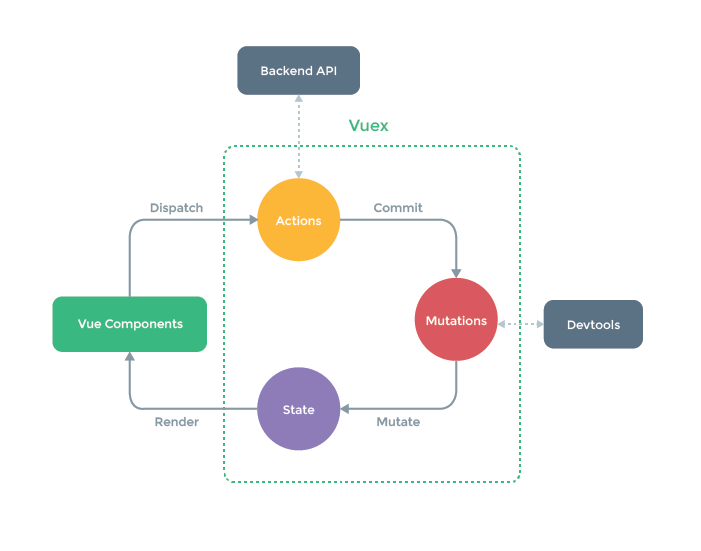 This post is the second part of this tutorial, where the creation of a Laravel 5.3 application with authentication has been created.